SAN DIEGO, April 16, 2010 -- Northrop Grumman Corporation (NYSE:NOC) was the presenting sponsor of the San Diego Padres Military Opening Night at PETCO Park on Wednesday, April 14, where the Padres took on the Atlanta Braves. 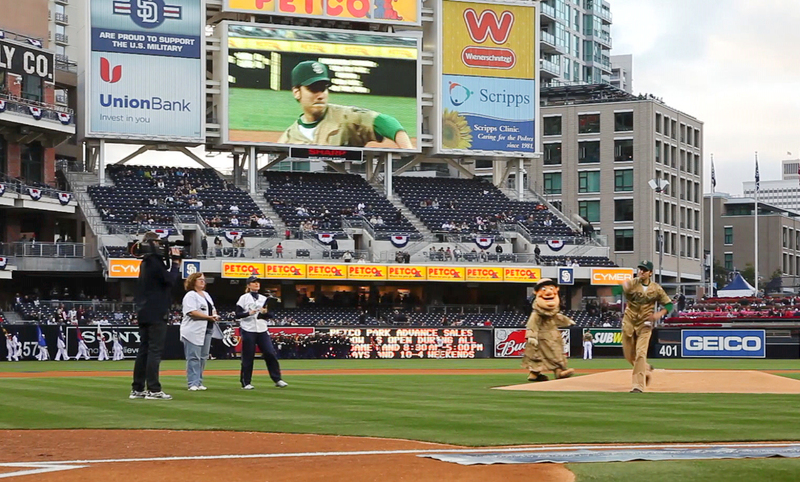 San Diego Padres Military Opening Night is a salute to our men and women in the Armed Services. Prior to the game, the Padres recognized various branches of the military in an on-field ceremony. In addition, 30 Wounded Warriors from local Navy and Marine Corps installations attended and enjoyed watching the game from three luxury suites. 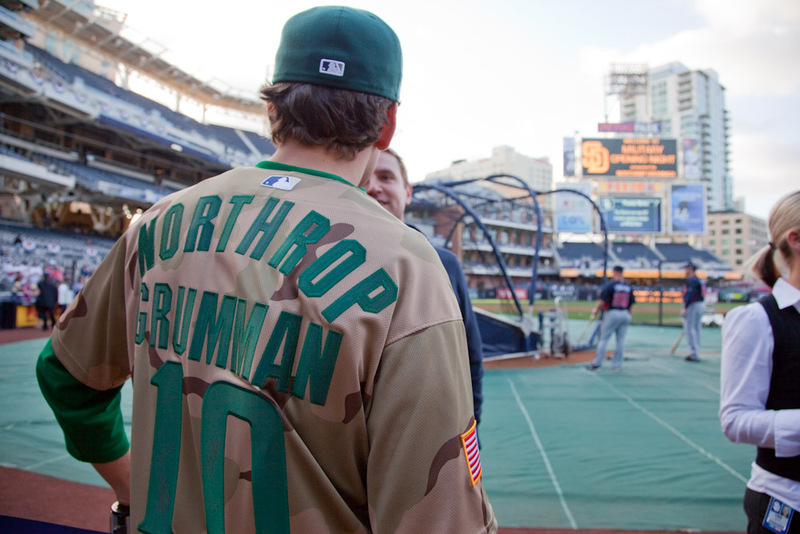 "Northrop Grumman is proud to host 5,000 service members and be the sponsor of this year's Padres Military Opening Night," said Jim Zortman, vice president and Rancho Bernardo site manager for Northrop Grumman's Aerospace Systems sector. 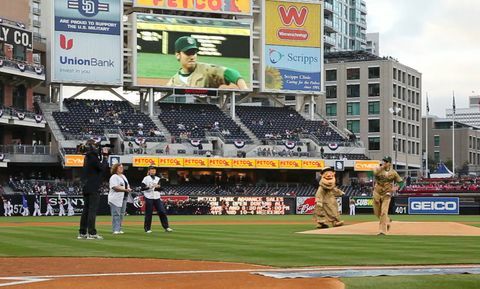 "We are grateful to our military men and women who serve our country and are pleased to be able to offer them a special evening at PETCO Park. We value their continuing commitment and dedication to our country." Northrop Grumman employees also joined in the celebration. A portion of each ticket purchased by employees benefited the USO San Diego. Northrop Grumman operates several facilities in San Diego that employ more than 4,800 people, many of them in highly technical jobs. Company programs include unmanned aircraft systems such as the RQ-4 Global Hawk, MQ-8 Fire Scout and the Navy X-47B demonstration; aircraft carrier support; tactical data links; integrated communications, navigation and identification avionics; command, control and intelligence systems; commercial information technology services; network communications, and software-defined radios. 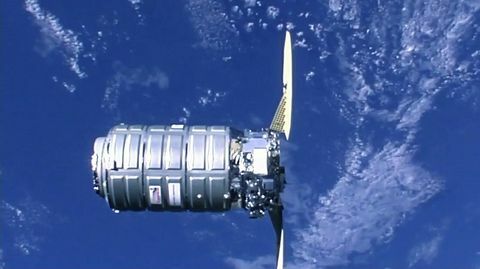 Northrop Grumman also works with 642 supplier companies in San Diego County. 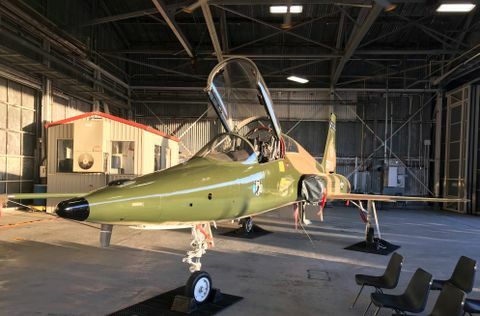 The value of those subcontracts, together with Northrop Grumman's annual payroll, gives the company an economic impact in the county of $742 million. 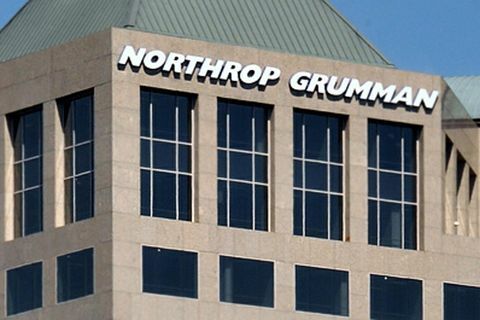 Northrop Grumman Corporation is a leading global security company whose 120,000 employees provide innovative systems, products, solutions in aerospace, electronics, information systems, shipbuilding, and technical services to government and commercial customers worldwide.